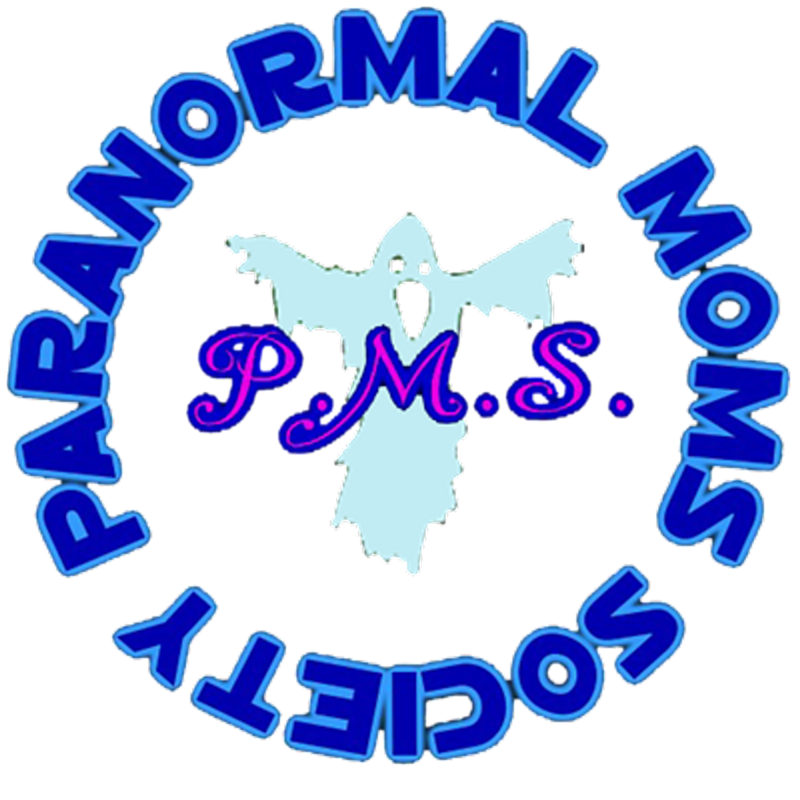 "Paranormal Moms Society", "Paranormal Moms", "Ghost Hunting-The Only Cure for PMS" and "Ghosts Don't Mess With PMS!" are service marks of The Paranormal Moms Society. The Paranormal Moms Society is owned and operated by Christie Chaidez. ©2007 The Paranormal Moms Society (SM). All Rights Reserved. All logos are original creations by The Paranormal Moms Society and may not be duplicated without written consent from The Paranormal Moms Society (SM).